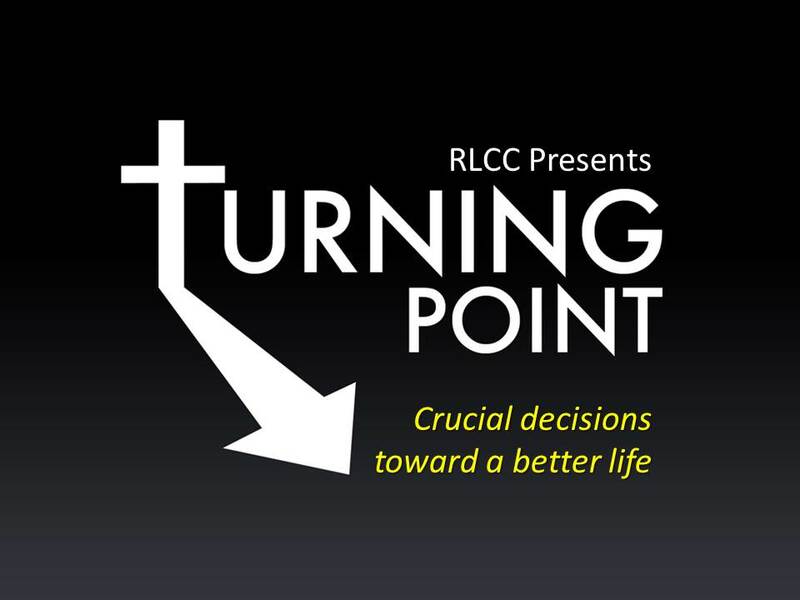 We continue with our March series entitled “Turning Point.” It’s about crucial decisions that we make that lead to a better life. Invite your loved ones and friends to listen to this series either live or through the Get Real app. You are also invited to the PWR UP Prayer Meeting every Wednesday at 6 pm, at the ground floor of Real Life Center (Prayer Room). Let’s pray for each other’s personal needs. Everyone is welcome to attend. Every Saturday young people gather for their Upbeat Youth Service. They are going through a series entitled “Undaunted.” It’s about overcoming their fear of failure. You don’t want to miss this series! Last but not the least, we will temporarily postpone the Soul Cafe. Watch out for further announcements concerning this ministry.